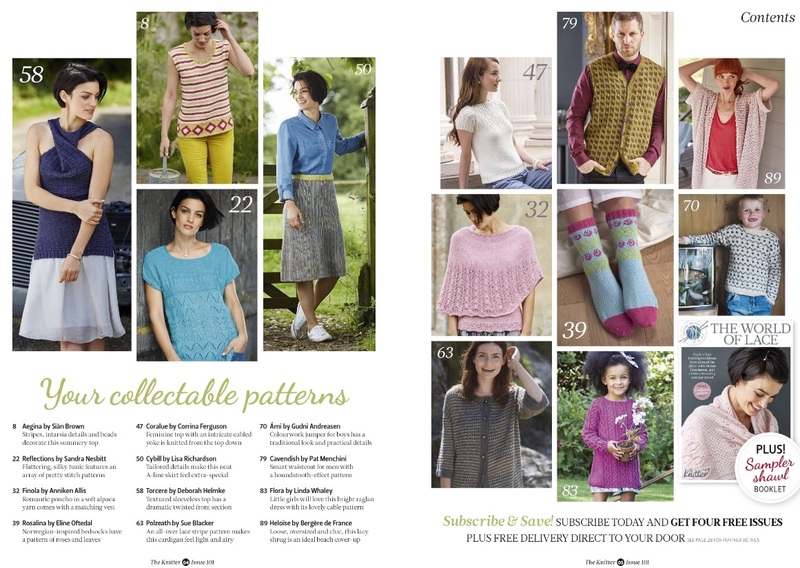 Our latest collection has designs that will keep you feeling cool and comfortable, as well as being entertaining to knit. 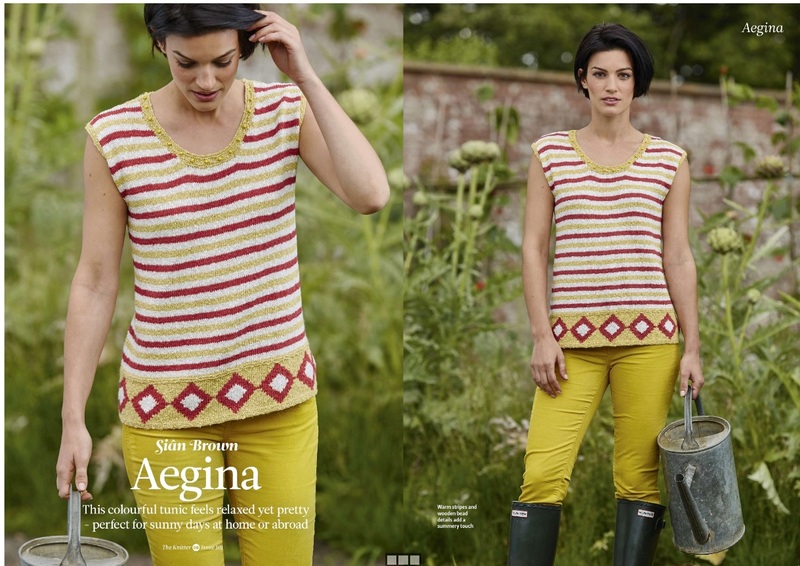 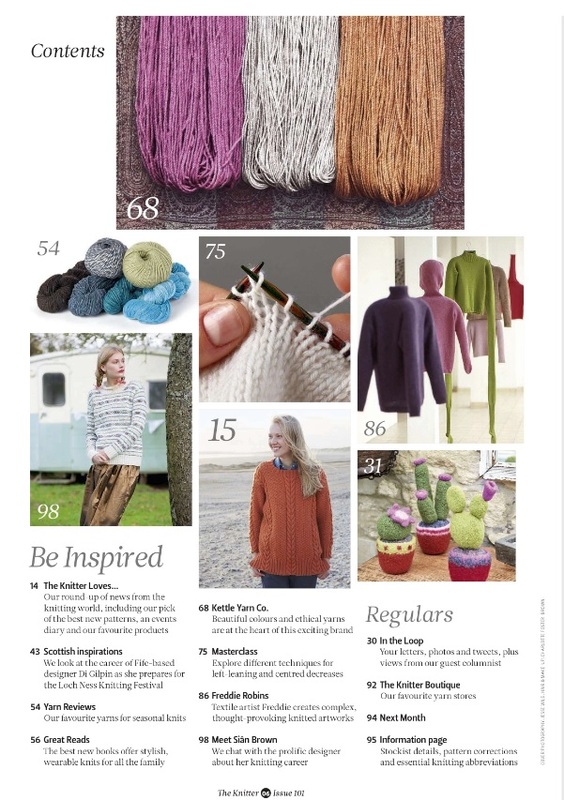 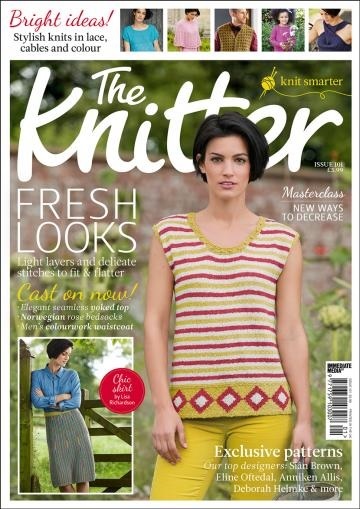 Seasonal projects in this issue include the colourful beaded top by Sian Brown on our front cover, a lacy cardigan by Sue Blacker, and a fresh, short-sleeved jumper with an intricately cabled yoke. 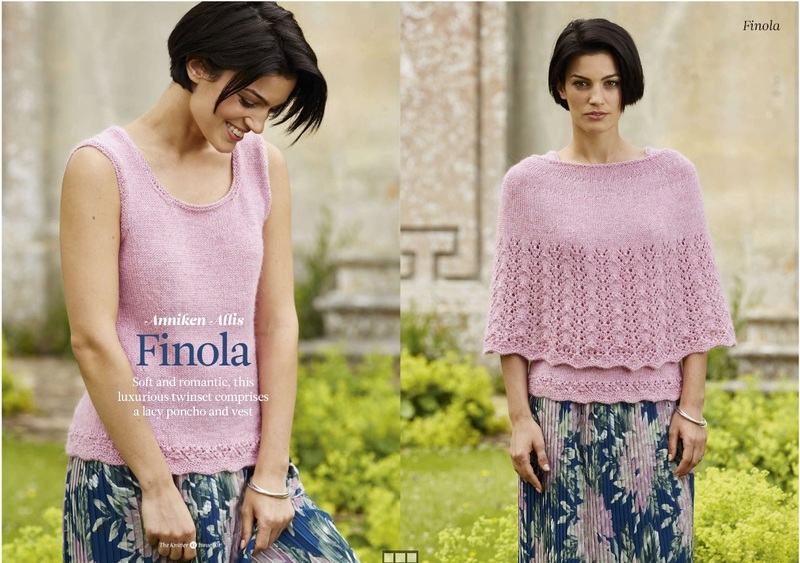 Anniken Allis brings us her romantic take on the twinset, with her lace-trimmed vest and matching poncho, while Eline Oftedal looks to the traditions of her native Norway for her pretty socks.